Wireless panic button systems are on the rise in today’s society. Businesses around the world are altering their stance on the way they look at security. In the United States, many companies are utilizing technology to help make their facilities safer for employees. There are a large number of safety and security tools out there to choose. When shopping for the perfect device to fit your facilities’ needs, be sure that you take into consideration whether the product is innovative or traditional. Traditional notification systems often become outdated relatively quickly. These types of notification systems can be rather expensive to install. The construction alone can disrupt daily activities and decrease productivity within your facility. Furthermore, these traditional panic buttons do not offer free system updates, such as a wireless panic button system. That one small detail could leave you with a system that renders your facility vulnerable. Meanwhile, innovative technology-driven products are most often able to adapt to your security needs. 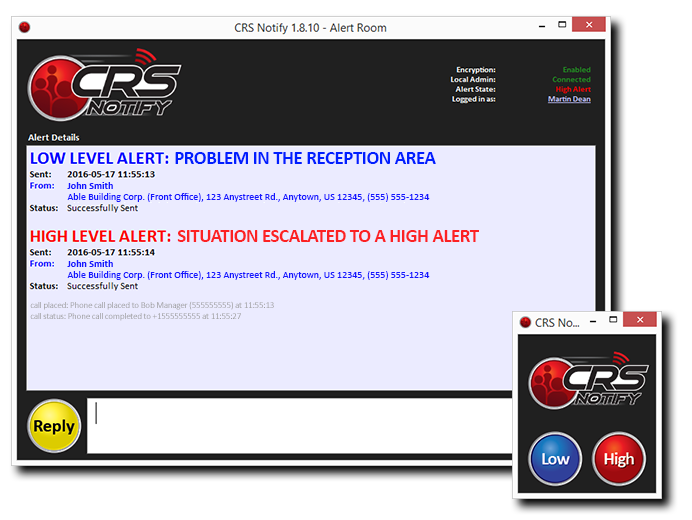 From surveillance cameras to wireless panic button systems, when incorporated into an active crisis incident response plan can save lives. Also, these programs are always evolving, while striving to increase workplace safety. Also, technology-driven panic button software is rather inexpensive, which will not drain your company budget. That is always a plus. Being proactive now can substantially lower the chances of a tragedy within your facility. However, don’t rely on technology alone to protect your employees. Give your staff the knowledge and the tools needed to react responsibly in a dangerous situation. There is no independent, foolproof way to handle any given crisis. Although the most compelling evidence points to taking advantage of all resources that are available to you. Wireless Panic Button Systems are the way to go. 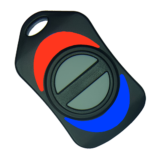 Still Unsure About Wireless Panic Button Systems? Contact us for more information to make the best decision for your wireless panic button systems.